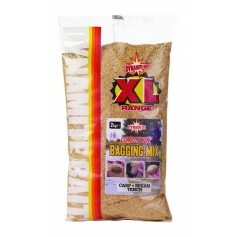 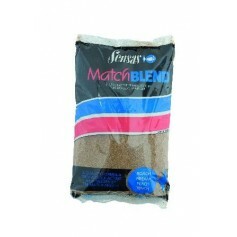 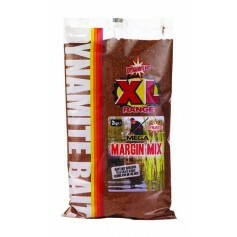 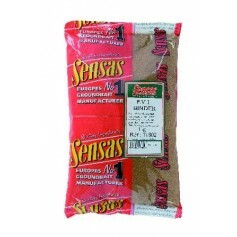 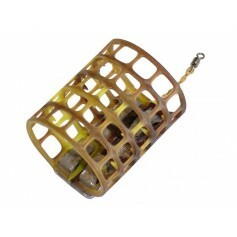 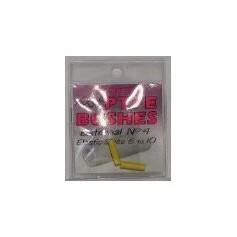 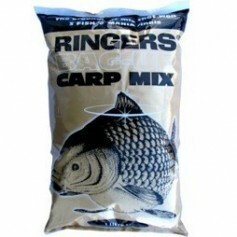 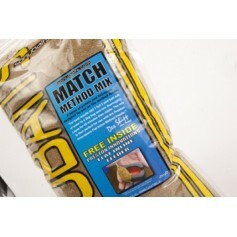 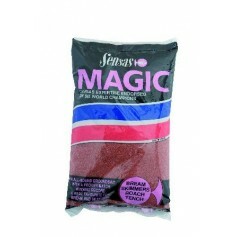 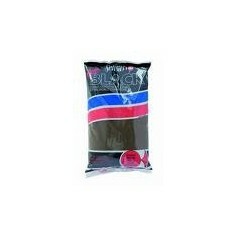 A dark green version of the massively popular Match Method Mix. 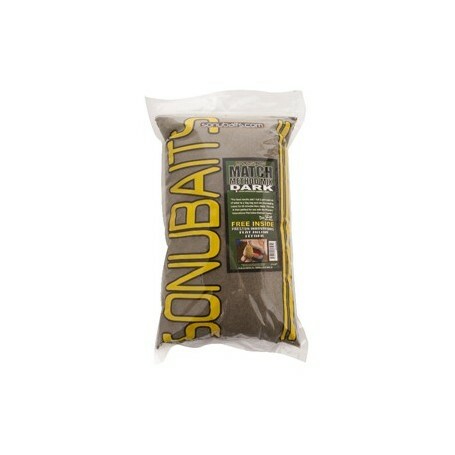 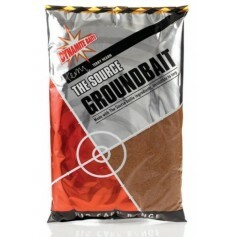 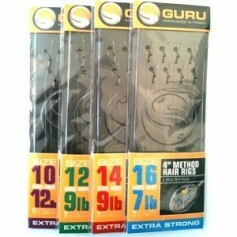 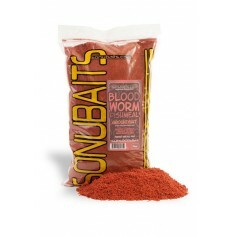 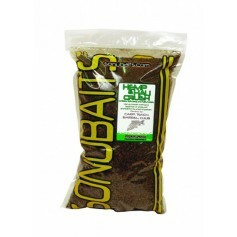 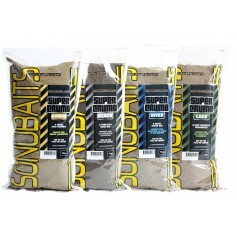 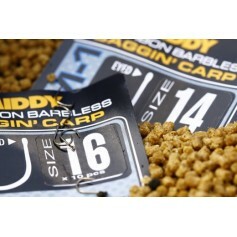 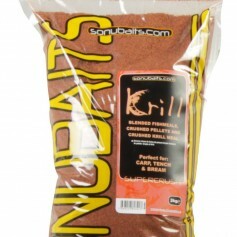 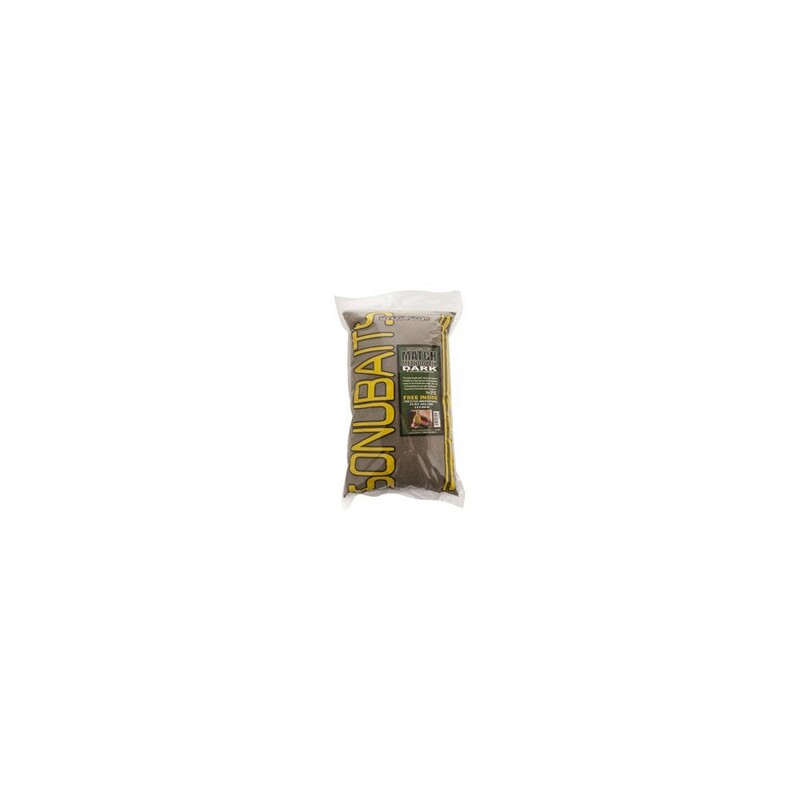 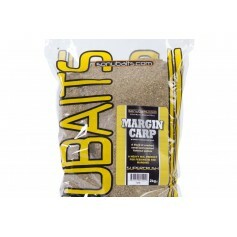 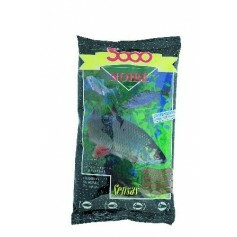 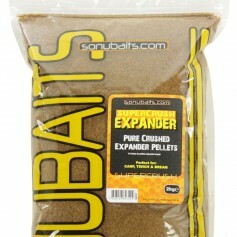 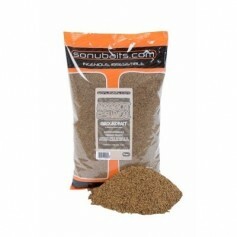 The groundbait mixes and performs exactly the same as the original. 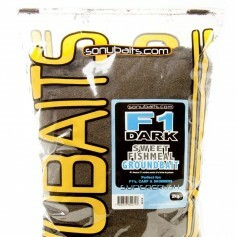 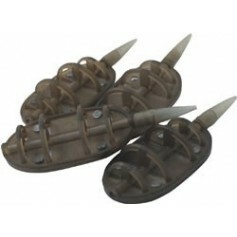 Designed for the modern Method feeder angler, the darker colour offers an edge when fishing in shallow water or upto features such as islands or far marginal edges as fish are less wary of dark groundbaits in clear water. 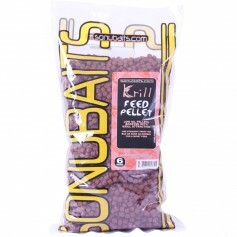 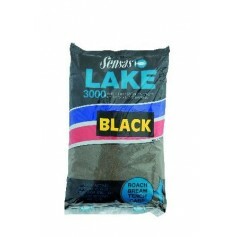 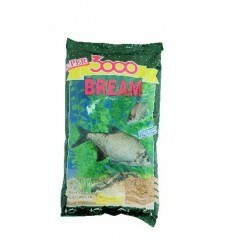 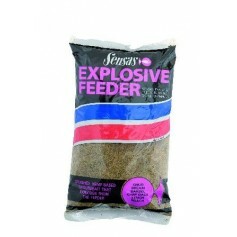 This also makes it a good winter mix, the particles which come off the feeder attract the fish into the area creating competition without over feeding them.